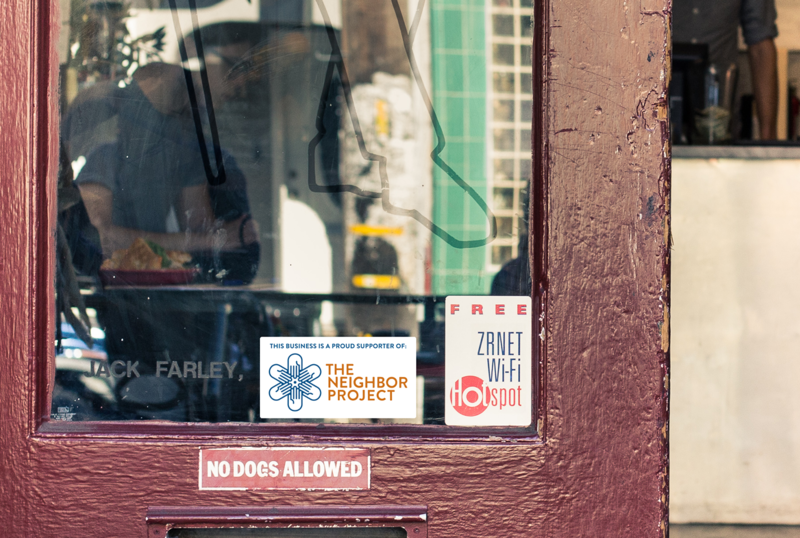 The Neighbor Project is a new nonprofit located in the Potrero Hill neighborhood of San Francisco that seeks to empower and engage the local community. The organization is composed of two previously independent community nonprofits: Potrero Prefund and the Potrero Boosters. 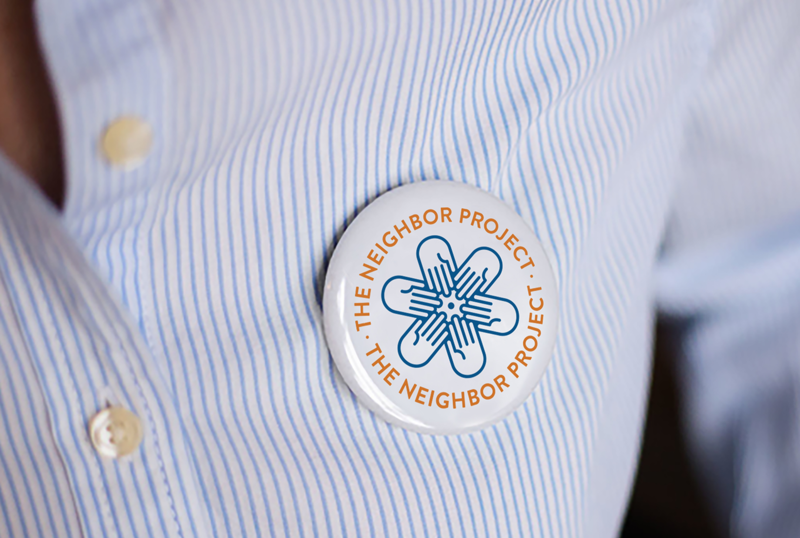 Using a combination of information sharing, community events, and outreach, The Neighbor Project aims to create a robust network of active participants. 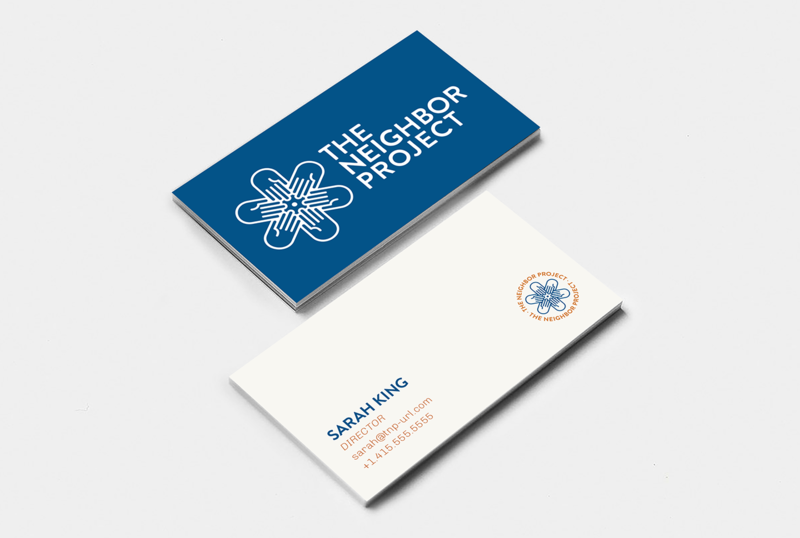 The Neighbor Project approached TBD* with the idea to create a unique identity that would reflect the eclectic, hard-working nature of the neighborhood and its residents. Moved by The Neighbor Project’s mission, we set out to create a sophisticated visual system that spoke to their values while remaining true to the neighborhood. The resulting mark is a collection of hands reaching together toward a unified objective. This idea of “all hands on deck” reinforces the belief that each resident of the community is a part of a supportive team. The negative space at the center of the hands forms a gear, referencing the industrious integration of an efficient machine. Our process in crafting The Neighbor Project’s visual identity is a celebration of their commitment to community and the residents that make our city so special.